Research, stories and accounts detailing various uniquely kiwi paranormal phenomenon. 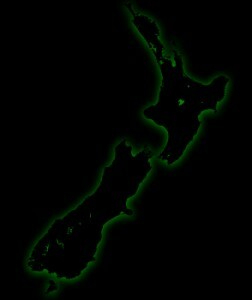 Here you will find articles, interviews and submissions exclusively prepared by the Haunted Auckland team covering New Zealand Cryptids, UFO sightings, Famous Haunted Locations and local Urban Legends, as well as real-life stories of the supernatural from our readers. This is Paranormal New Zealand! Project Puhinui: Solo Session five - Puhinui Homestead, Howick Historical Village. Sophie & the Boy without a face - A True Story by Sophie Collier, Age 8. Dunstan House - Clyde, Central Otago.